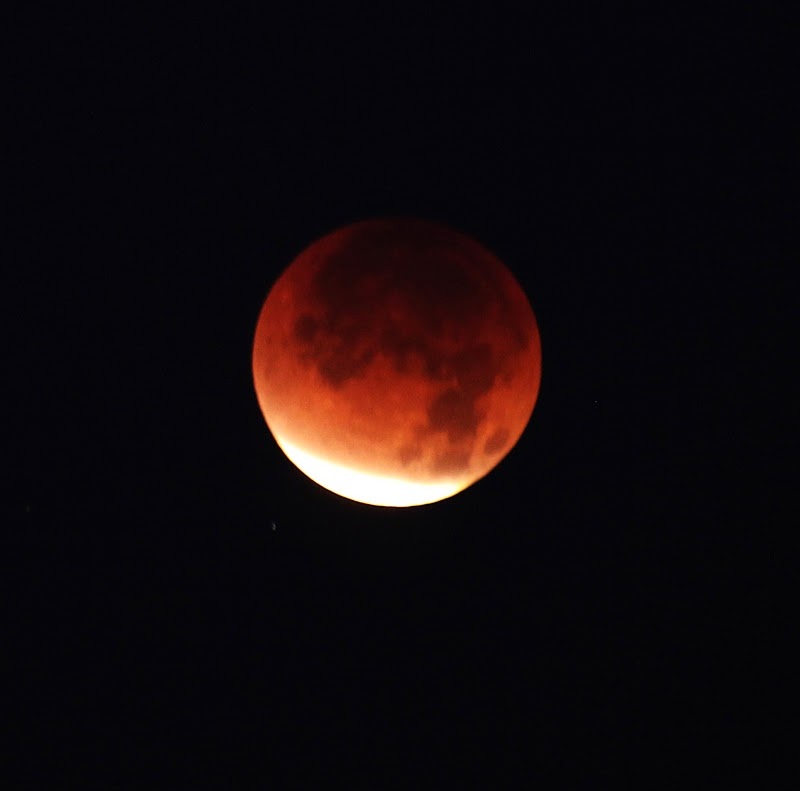 Want to Know the Real Truth About the “Blood Moons” and What’s Really Going On….? NextTop-Secret Document Uncovers the Elites Latest Agenda for Our US Army–Your Blood-Boil With Anger! Hair-Raising Revelation—Why the Tribulation Could Begin Soon! The Greatest Mystery Unfolds When You See What’s Really Going On….